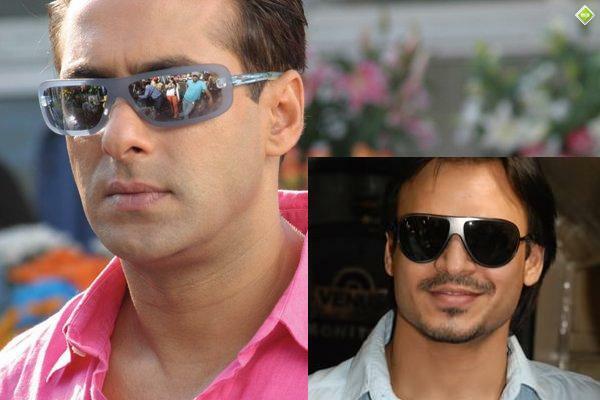 Salman spoke about his film experience and about Vivek Oberoi and about the Khan’z to a popular magazine. Salman said Vivek is an Idiot…….Im not used to a particular group of people…he said where vivek was one among them.He said he is ok with the Bachans… ‘Ive did 2 films with Amitabh sir n one with Abishek Bachan. Asked about his marriage with Katrina he said it wil happen whenever ……Salman was hot n his musclesa were bulging to the maximum. Salmaan s working with Subhash in his film Yuvraaj which is going to get released this friday. Yuvraaj a Subhash Gai creation….. The film is said to be a typical creation of SUbash Gai.In thios movie salman plays a role of a warrior.The movie is much awaited and people are waiting to see Salman in his 6 pack.whether slmaan will come first in the race in which King khan is leading checkout the movie relwasing next friday.It is believed that Subhash Ghai was shooting for Yuvraaj on a 10 day schedule in Panvel. While Salman who is also known for his hospitality invited everyone for a lavish dinner party on the last day of the shoot. It seems Salman who plays title role in Yuvraaj, has same qualities in real life too!